Author of the idea — John Smith, author of the MQL5 code — barabashkakvn. Trailing of open positions. Signals of two indicators (Moving Average, MA). 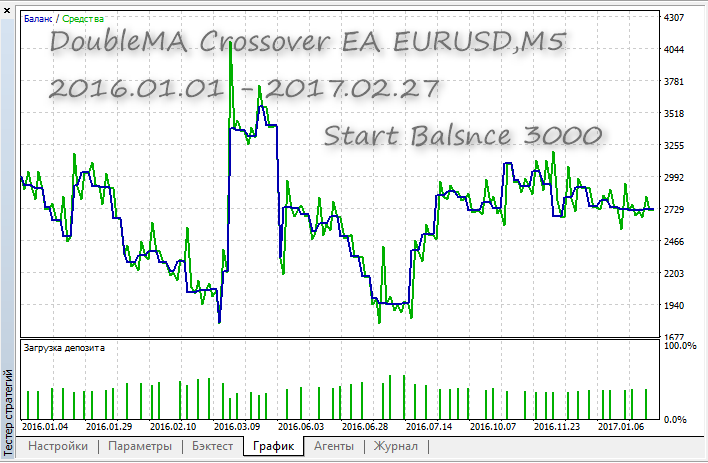 Indicator parameters, such as "averaging period", "horizontal shift", "smoothing type" and "type of price" are available as inputs. Therefore, you can test the strategy using a wide range of parameters. The EA trades during a certain period a certain period of the day.‌ It works on every tick, but uses the indicator values on the bar with the "Signal Candle" index.